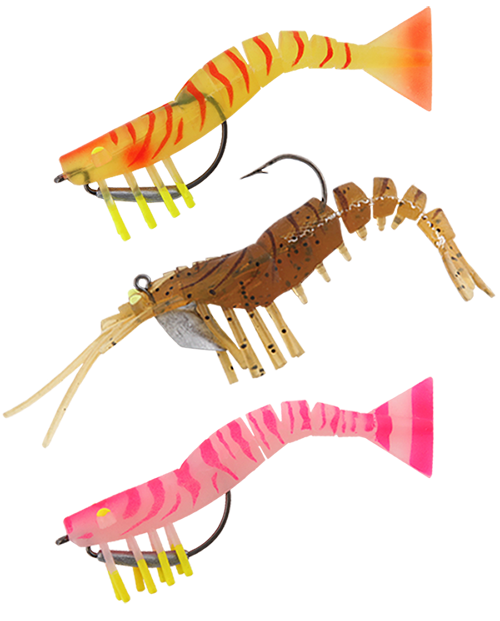 Ecooda Live Shrimp lures are so lifelike you’ll find it hard to resist eating them yourself! 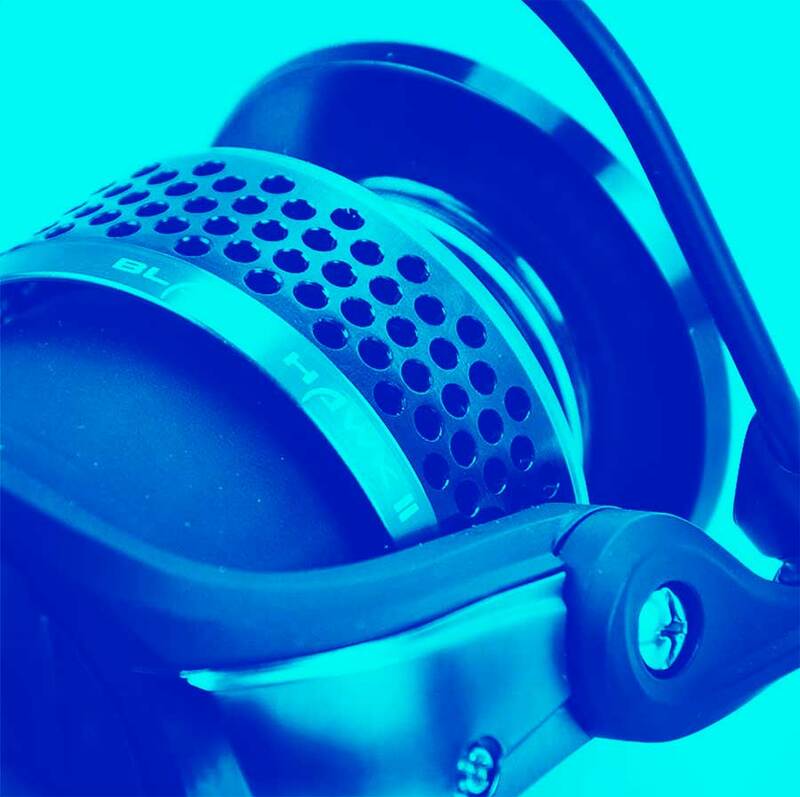 Ecooda has what you need to make sure you’re prepared for any kind of fishing trip. 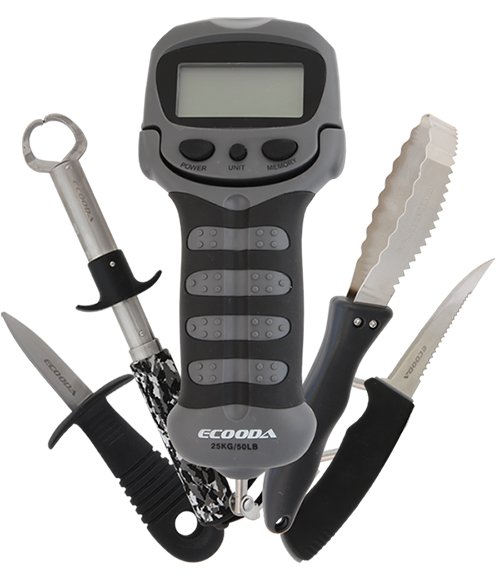 High quality digital scales, lip grips, pliers, scalers, fillet knives, rod cases and much more! 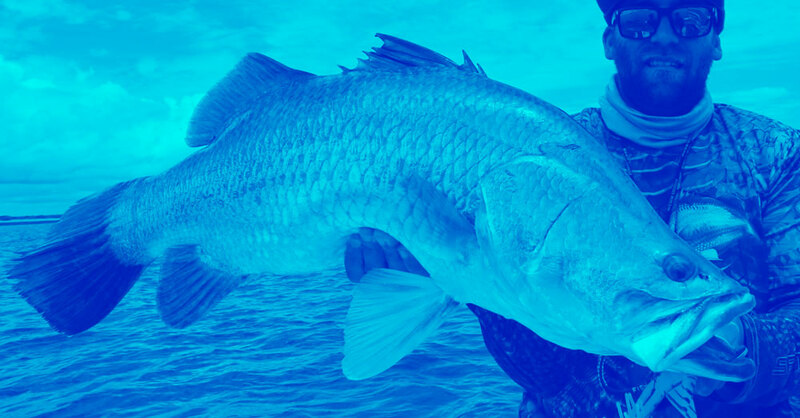 Get outfitted for your next big fishing venture. 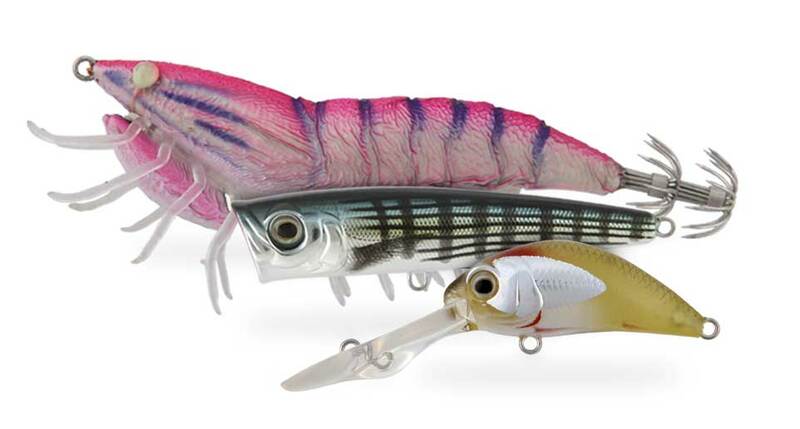 Ecooda extensive lure range ensures you can pick the right lure for landing your next big catch! 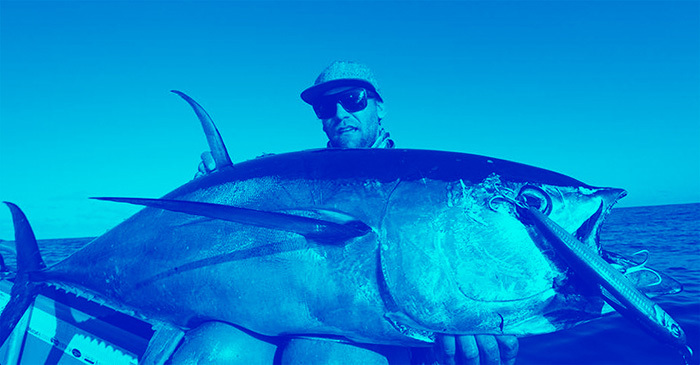 Scientifically developed and tested to maximise your chances of catching fish, Ecooda provides you with a variety of floating, popping, sinking, jigging, magnetically launching and most realistic lures on the market. 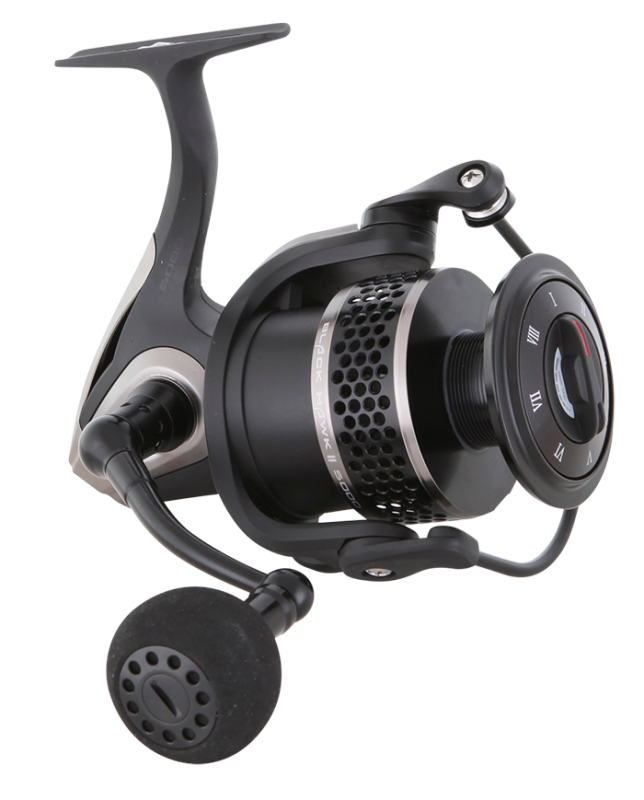 View the entire Ecooda lure range and visit your closest retailer for more specialist advice.